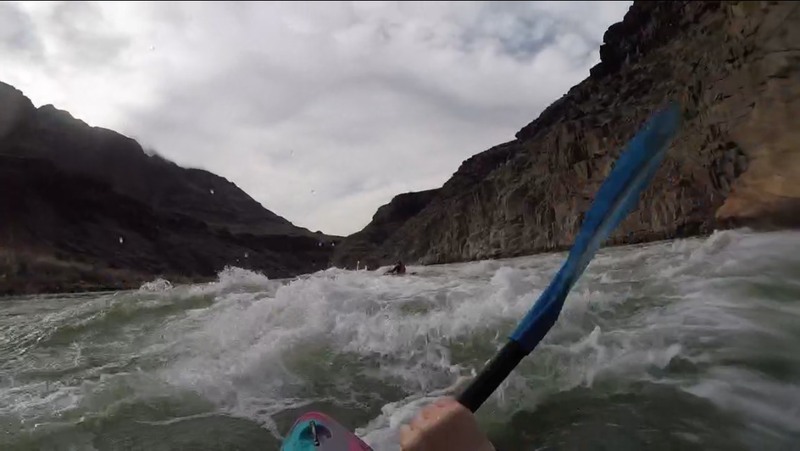 White-water kayaking is the sport of paddling a kayak on a moving body of water, typically on a river. This can range from active moving water on a grade two all the way up to grade five. ‘White-water’ on a river is caused by a mixture of things. Most often it is caused by a change in gradient and an increase of obstacles the river meets on the river. The water speeds up and swirls or pours over obstacles giving it a white colour hence the name. 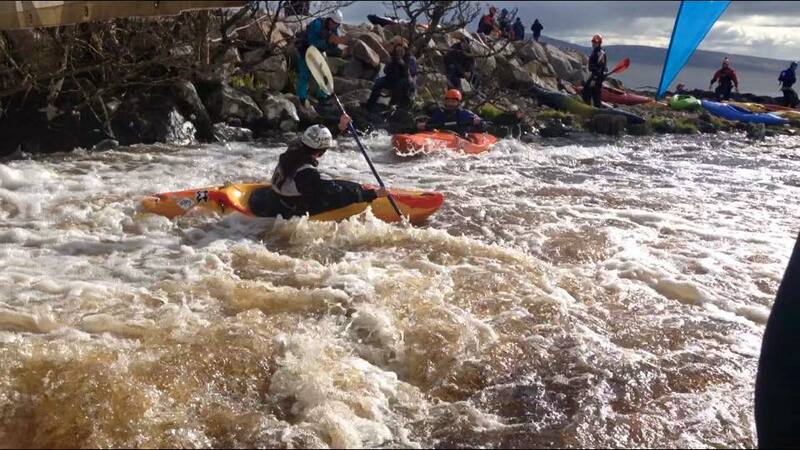 White-water kayaking can be done pretty much all over Ireland. 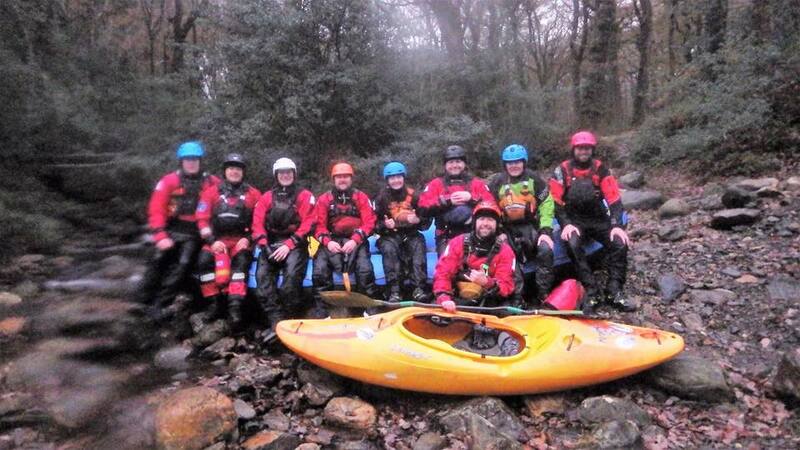 Many providers run ‘learn to kayak’ weekends which is the minimum skill level needed to join most clubs in Ireland. Alternatively some clubs run their own learn to kayak courses too. To find out more, why not check out our map on our website to find out more about clubs that are close to you. You can do just that by clicking here. When you’re learning how to kayak all you will need is a wetsuit, something to wear under a wetsuit like a swimming suit or sportswear. Nothing cotton though because cotton absorbs the water and will make you feel cold. You’ll also need a pair of old shoes that you don’t mind getting wet. If you’re on a course your instructor will provide you with everything else but here is a list of things you’ll need so you can start to look like your favourite kayaker. As with all sports the things you need will change as you progress so before you run off to the shops to purchase all the shiny kayaking stuff you can find talk to the people in your club or your instructor about what gear they would recommend for you. A full list of equipment can be found here. This shows a full list of all the equipment needed for a level 4 skills paddler. What are the grades of water for kayaking rivers? There is an internationally recognised grading system based on a 1-5 basis used to grade the difficulty levels of rivers with grade 1 being the easiest and grade 5 being the hardest. For a more detailed description of this grading system you can click here.